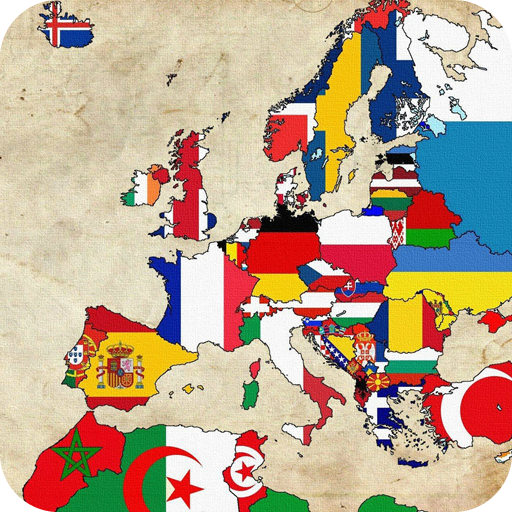 How well do you know the flags of countries all over the world? Are you ready for an exciting logo quiz game to challenge your general knowledge about world flags and learn more about the flags of the world? 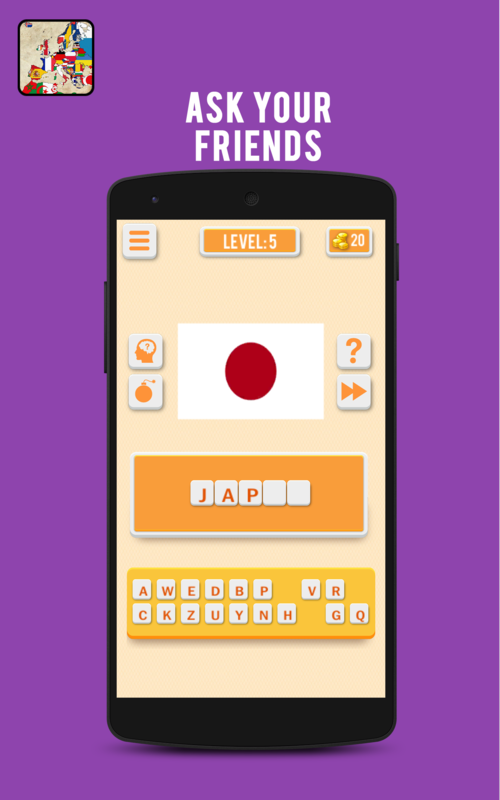 If the answer is yes, simply download this trivia quiz game for free and start guessing the name of countries by seeing their respective flags. 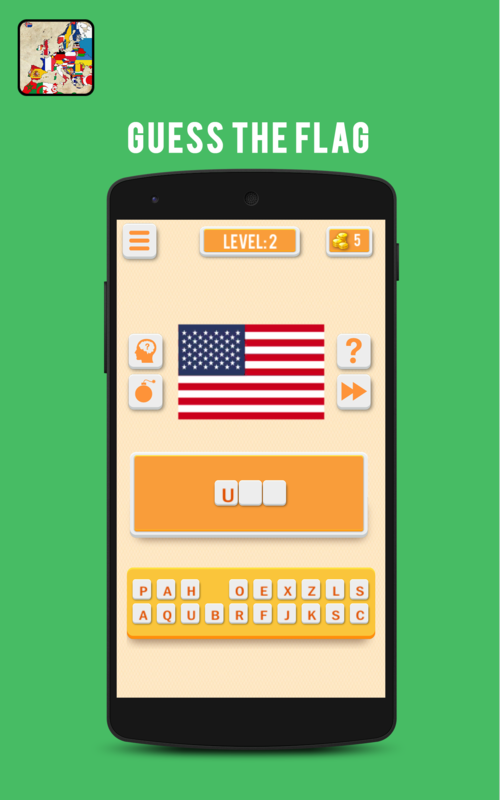 The cool idea, wonderful graphics and sound effects, user-friendly interface and wide range of countries to guess their flags, are just a few reasons to play this free guessing game with family and friends for hours without noticing the time. 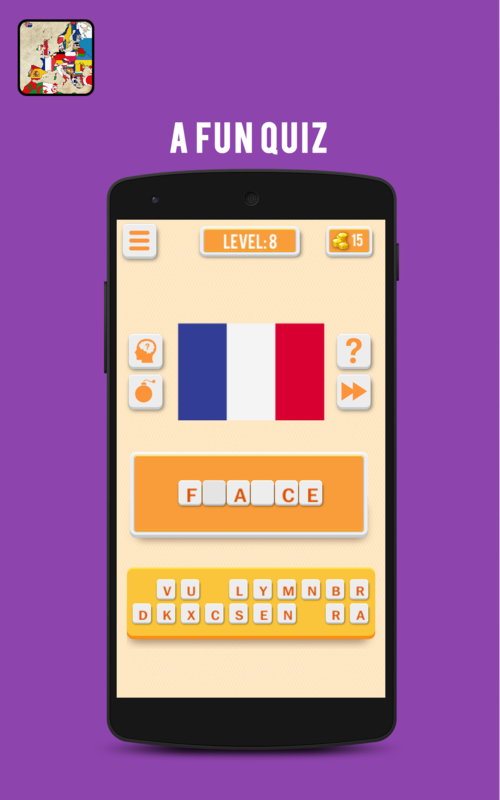 World Flags Quiz, the free logo quiz game, comes with a clean and neat design and the interface is so user-friendly and the gameplay is so easy to learn that you’ll get the whole idea after passing the first few levels. 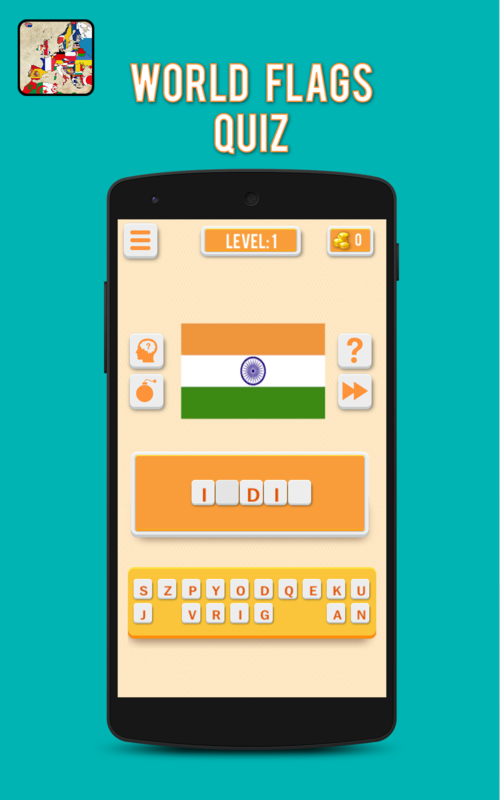 In each level, you are presented with the flag of a country and you have to find the name of that country by guessing the flag and crack the trivia. You just need to drag and drop the letters into their right spots. 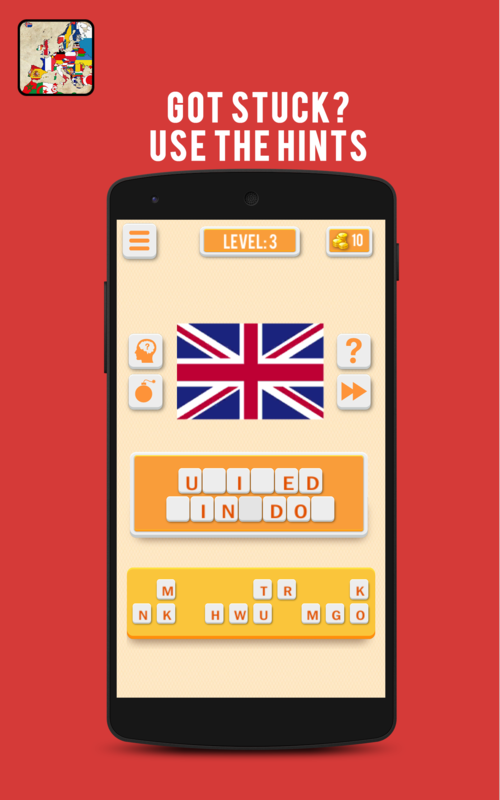 If you are stuck in a level and have absolutely no idea about the name of the country, there are different types of hints that may come very useful. So, whenever you are out of guesses, you may reveal a letter, remove a few letters, pass the level or ask a friend to help you with this national flag. Once you finish a level and guess the flag’s county correctly you’ll be rewarded with some coins, and you get to spend the earned coins to use available hints. So, simply drag and drop the letters in to their correct positions and finish the trivial quizzes one by one. It’s just the combination of fun and educational games to improve your general knowledge about the flags of the world. 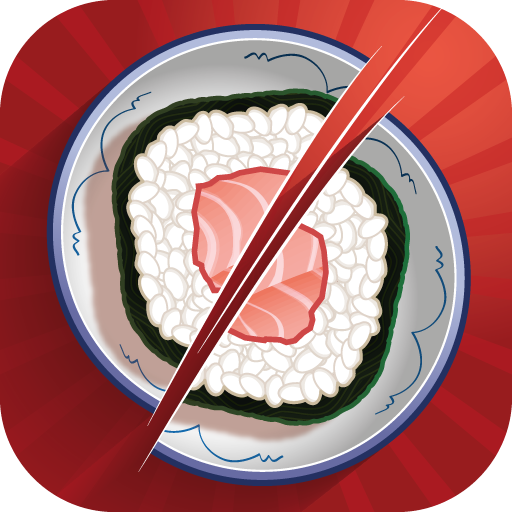 Why Should I Install This Free Guessing Game? 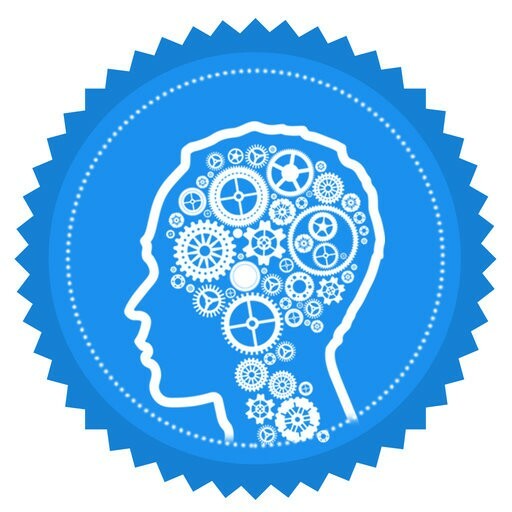 And of course there are so many other reasons to make this logo quiz game a worthy app to download. 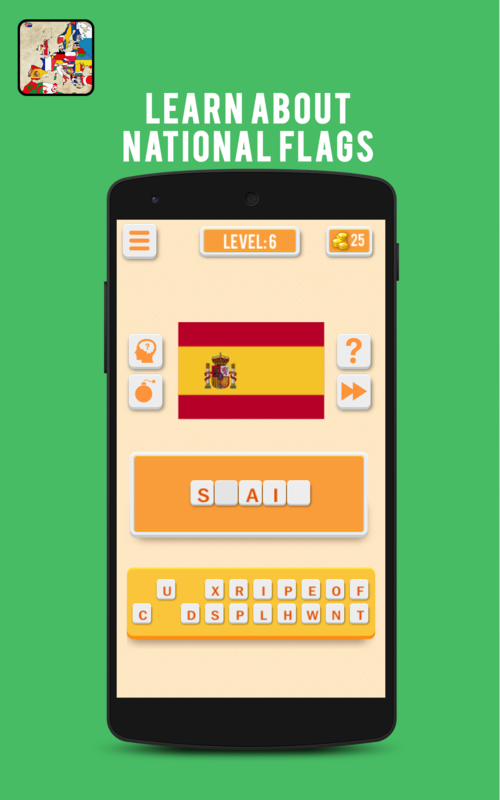 Since all the features of this free trivia game is available for free, there is no harm giving it a try and challenge your general knowledge about national flags. 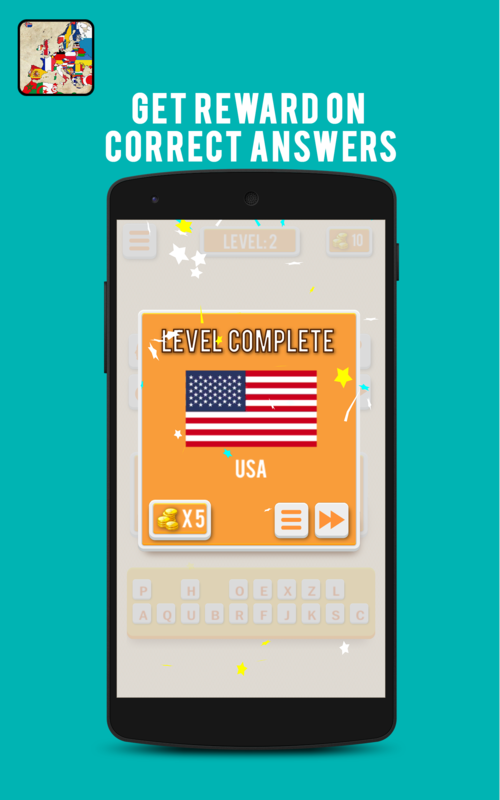 So, World Flags Quiz delivers everything you should expect from such free trivia quiz and educational games, and it even sets the bar to a higher level by offering high quality graphics, super user-friendly interface, different types of hints, wide range of countries to guess and a lot more. 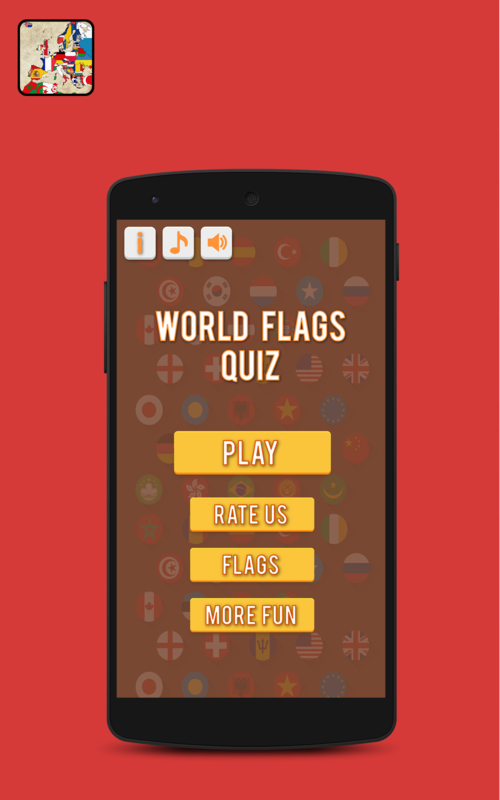 Download World Flags Quiz for free, start guessing the flags and let us know about any bugs, questions, feature requests or any other suggestions. 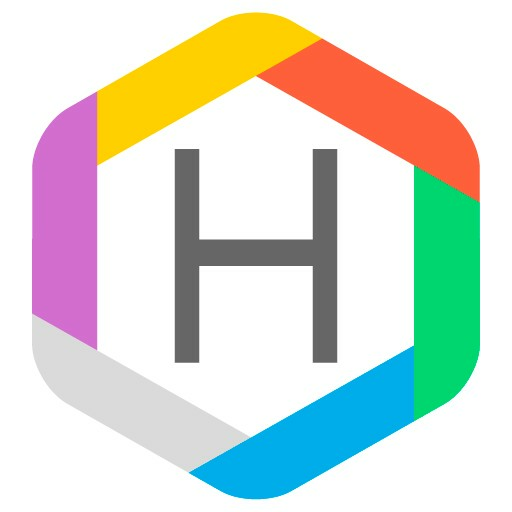 Your feedback is valuable to us and stay tuned for more features, logo quizzes, free trivia games, and fun.